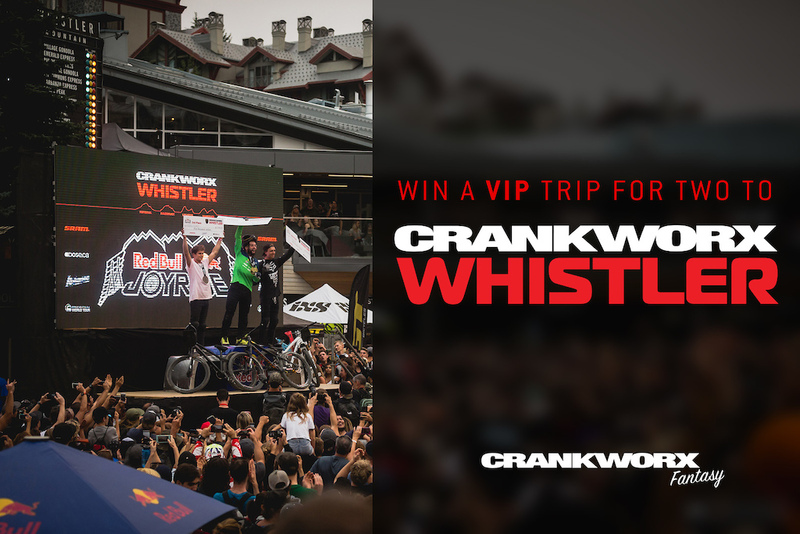 Final Results: Fantasy Crankworx - Who Won the Trip to Whistler? It's been an exciting week at Crankworx Rotorua, and we can't believe it's already over. There were over 5000 of you that played along throughout the week, but in the end, there can be only one winner. 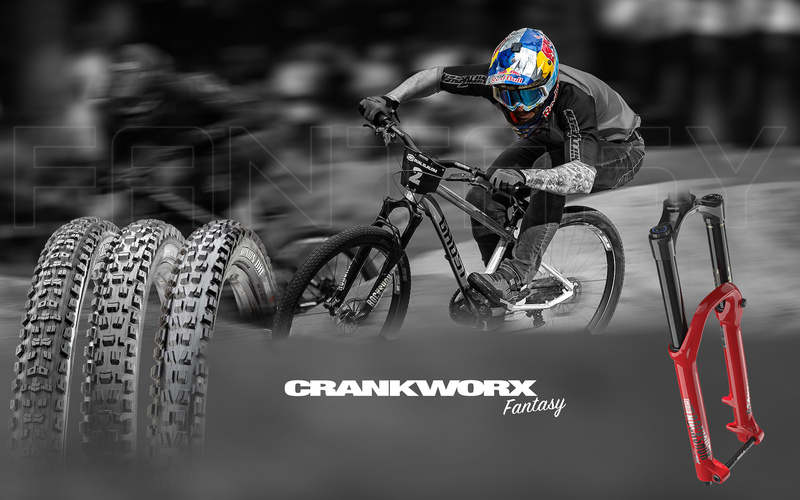 So, who is the overall Fantasy Crankworx Rotorua winner? CONGRATULATIONS @Jgabor on consistently predicting podium finishers throughout the week! After all 4 events, @Jgabor is your overall winner and takes home the trip for 2 to Crankworx Whistler, August 9-18th 2019, a Rockshox Lyrik RC2, a MAXXIS prize pack. Think you've got a hang of how it works now? See you in Innsbruck! 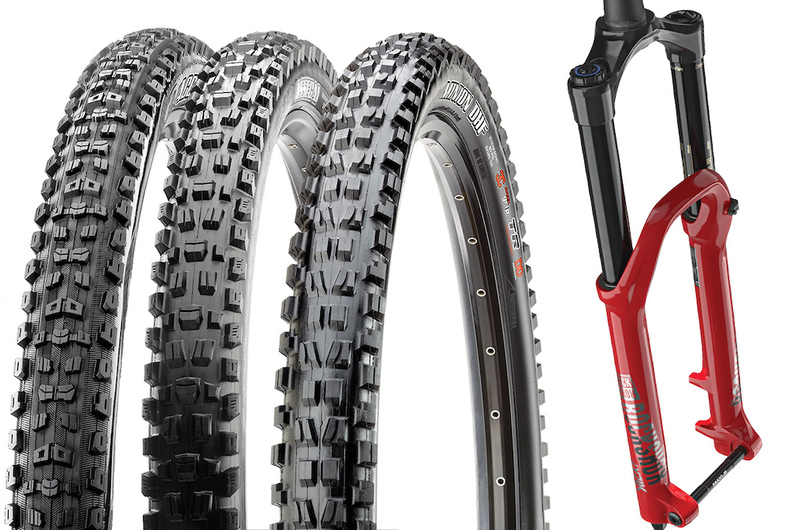 At the end of the Crankworx Rotorua round, the top team will win a trip for 2 to Crankworx Whistler, August 9-18th 2019, a Rockshox Lyrik RC2, a MAXXIS prize pack including four pairs of tires (Aggressor, Assegai, Minion DHF and Minion DHR2), a hoodie, hat, gloves, socks, Backcountry Research strap, and a limited edition Crankworx Rotorua fender. This was pretty cool. It would be nice to set teams for each event ahead of time though. Kind of rough with the time difference making some of the events the middle of the night state side. You weren't setting an alarm for 2 a.m. to fiddle with your fantasy lineup? Amateur. Still pissed Bruni didn't win slopestyle though. I might have been a little sleepy when I made that pick. Did you go to sleep? amateur. You guys get a majority of events, don't be so precious. @sethius: you realize the European time zones are also like 10 hours different too. Right? A PinkBike apparel for second place? Yo @sarahmoore lets hook @chribi up! Send us a DM and we'll find something to send your way. Upsetting that the interface glitched out and was not able to change lineup after the pumptrack and before slopestyle. I checked periodically throughout the day only to keep finding it sat roster locked event is live. It seems everyone experienced this error. Didnt have internet access by the time the error was fixed. Give me your pity. I think it would have been more of a challenge to pick 6 riders for the whole of the round, rather than swapping the team out for each event. Ah man, that was the closest I've ever been. Oh well, not like I have a bike to put that beautiful Lyrik on anyway. The contest was only for Rotorua, and it says "Think you've got a hang of how it works now? See you in Innsbruck!" Does that mean there will be a chance for redemption? Didn’t play, still hoped to win. Oh well. That's a big prize for such a short fantasy comp! Now I kinda wish I tried. My fantasy team let me down and for that I will never forgive them.